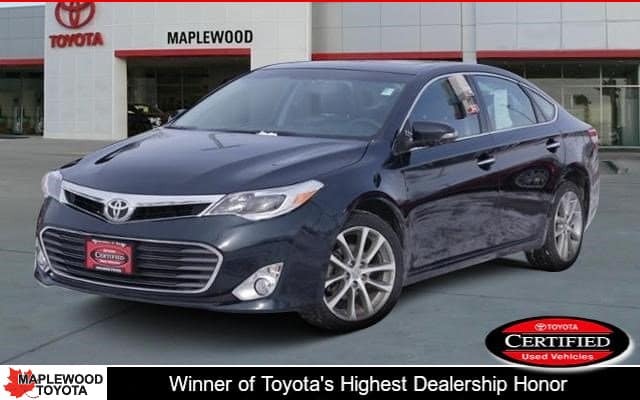 Looking for a great Certified Toyota Special? 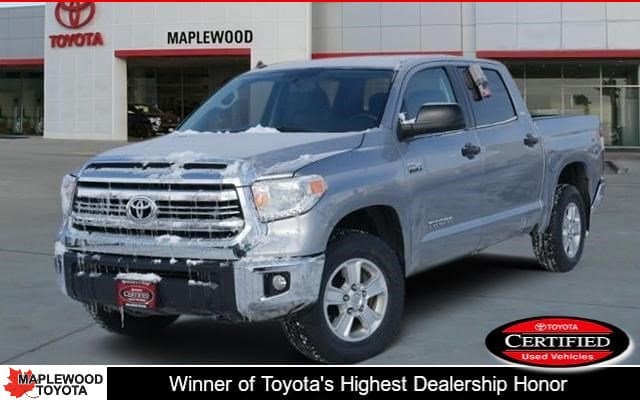 Maplewood Toyota has some great Certified Pre-Owned deals for you! Every month, we feature a few of our Toyota Certified used offers below. 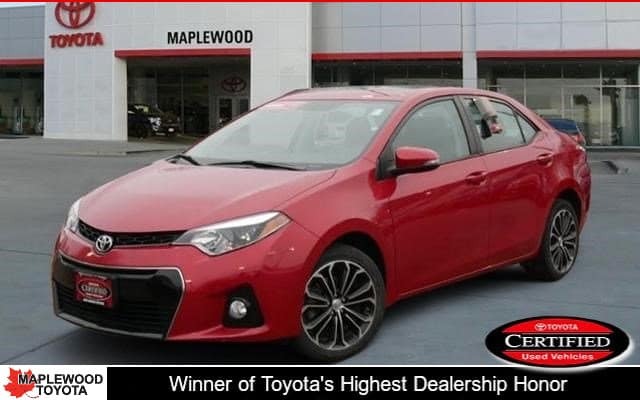 You can also see our complete Toyota Certified Pre Owned inventory. If you have any questions about a Certified Pre-Owned Toyota, please Contact Us today. 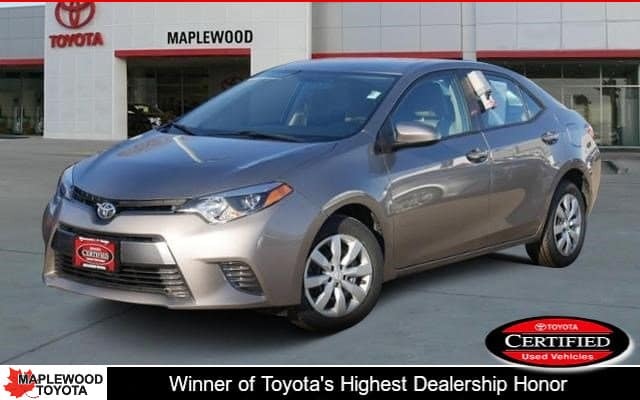 Get a 2016 Certified Pre-Owned Toyota Corolla S Premium 4dr sedan with only 31,441 Miles! 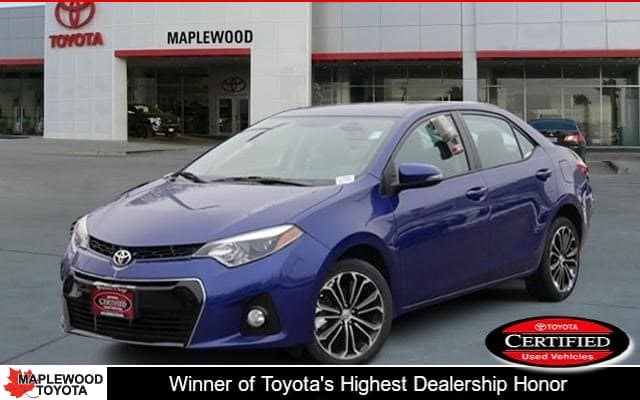 This Certified Corolla delivers 37 Highway MPG – 29 City MPG with a Regular Unleaded I-4 1.8 L/110 engine powering this Variable transmission. 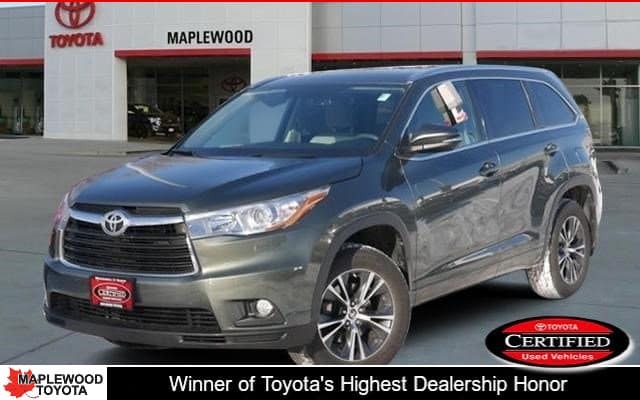 Get a 2016 Certified Pre-Owned Toyota Highlander XLE Sport Utility with 64,839! Delivers 24 Highway MPG – 18 City MPG! 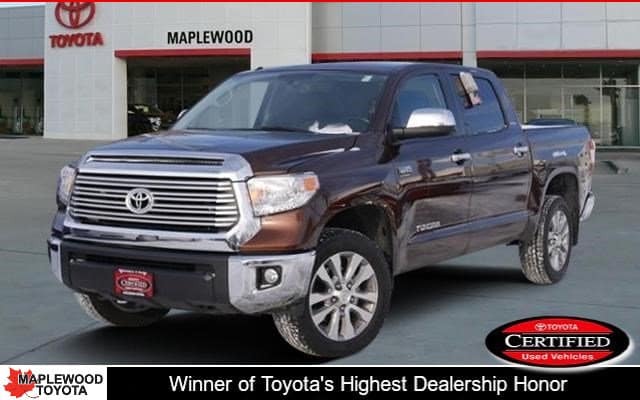 This Certified Used Highlander boasts a Regular Unleaded V-6 3.5 L/211 engine powering this Automatic transmission. 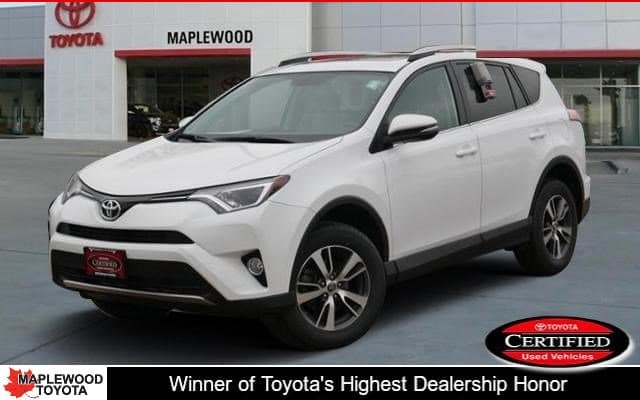 Get a 2016 Certified Pre-Owned Toyota RAV4 XLE Sport Utility. Only 35,126 Miles! Delivers 30 Highway MPG – 23 City MPG! This Certified Used RAV4 boasts a Regular Unleaded I-4 2.5 L/152 engine powering this Automatic transmission. Each Toyota Certified Vehicle has passed an extensive 160+ Quality Assurance Inspection Checklist and comes with a 12-month/12,000-mile Comprehensive Warranty, 7-year/100,000-mile Limited Powertrain Warranty, 1-year Roadside Assistance, CARFAX® Vehicle History Report and is eligible for standard new car financing rates. 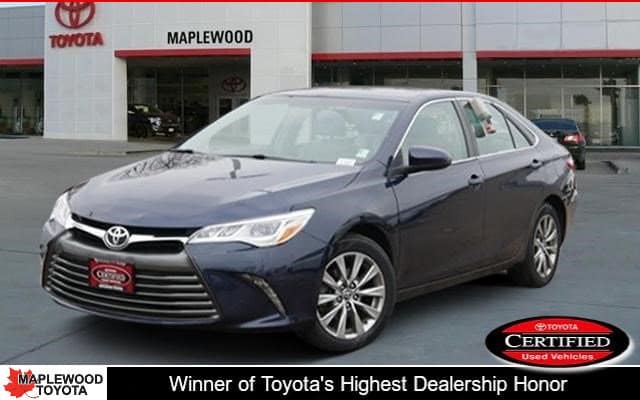 So if you’re looking the best certified pre owned used cars like the certified Camry, Corolla, Highlander, RAV4, Prius, Sienna and more Certified Toyota vehicles, Maplewood Toyota is a great place to be. To learn more about the certified program, see Toyota Certified Program.